Volume 2 is dedicated to the wide world of card forcing. Joshua Jay will share with you a variety of forces for every occasion: in the hands, on the table, on the go, or with a setup. 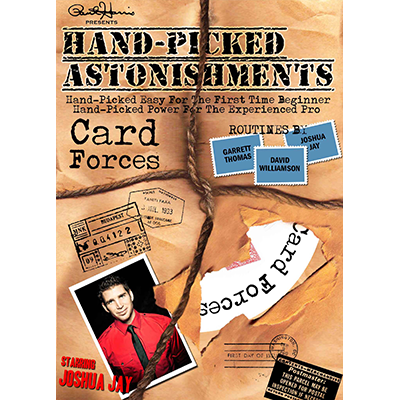 Then, he shares several new, unpublished routines utilizing the forces taught, as well as three mind-blowing classic of card magic that should be in every magician's repertoire.